Hope this is still okay, i change recently(not really "I"). My evil brother change it. I left my account open on his pc, so, well, he experimented on it. Reason( for statistical purpose ) : Reason above. I gues I should wait. Urghh..
Im a Brony and I support CheesePie. 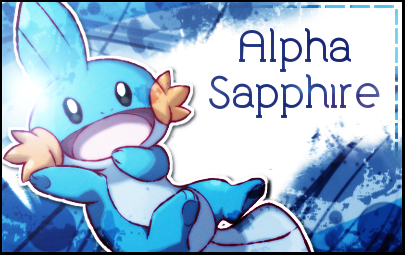 Pokemon Sapphire was the first old gen PKMN game I finished Ever..
You could come to the forum without signing in, copy your username, paste it into the "username" field, type your password, and ask Windows to remember it for you. That should let you sign in without being able to correctly type the star. The ★ wont appear on my XP it just give a blank box...It won't even paste it..
Reason: I don't want my name as my user anymore.